"Megastar" contest, where he reaches semifinals, along with "Sign" band. One year later he really comes in the "select world"
of the romanian music,through collaboration with george Hora and Puya on "Doamna si Vagabondul" song. In a short time another song is released, "Mi Corazon", along with Dj Fabio Da Lera. But the real kick in the music world was done with the advent of "Dalinda", a song made together with Dony and The Kid, under the aegis of "1ArtistMusic". Dalinda, with more than 20 mil views on YouTube in only 3 months, seems to be one of the smash hits of 2012.
wich seems to be a new hit, with 500.000 views in only one week. 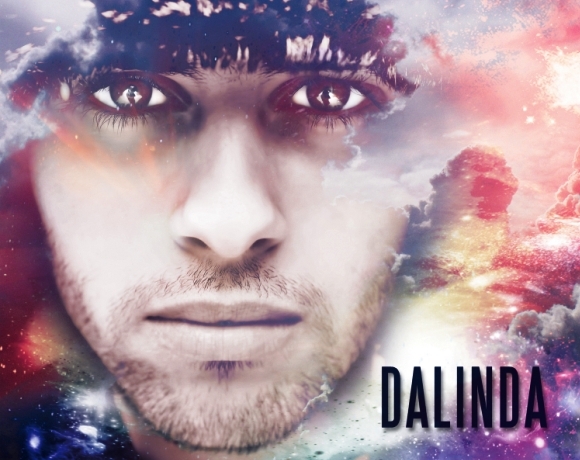 the release of "Dalinda" on YouTube. 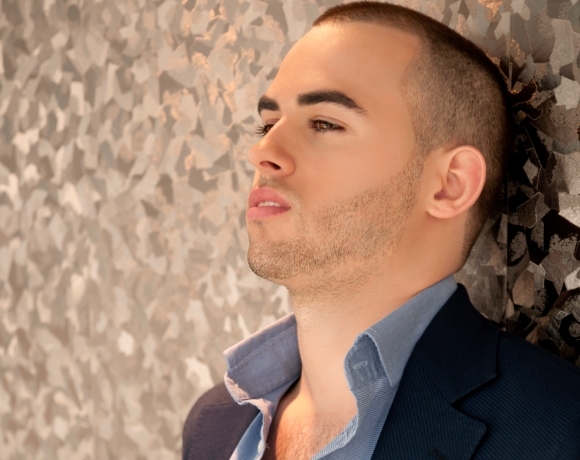 Alex Mica is now an 1ArtistMusic artist, booking agency and label founded by Laurentiu Duta and Dony.